Helps to control the bleeding gums. 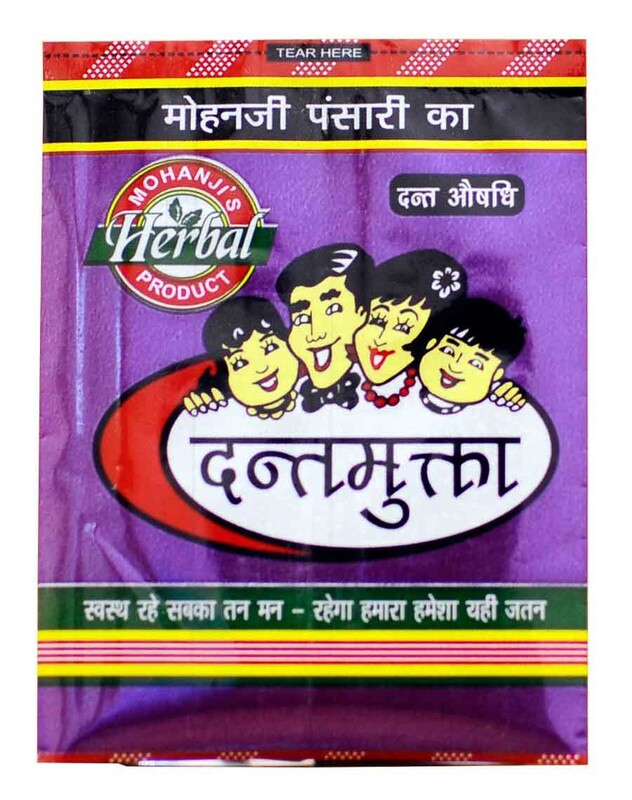 This Dantmukta Manjan Powder manufactured in Bikaner, Rajasthan helps you to control the bleeding gums, Pyorrhea, and toothache. It the best remedy for tooth problems and widely used for Dental Cure.